Guys have it pretty easy in the hairstyling department. Bounce out of the shower, towel dry the locks, throw in some gel (maybe), and off they go. In this harried society, more guys find themselves standing in for Mom during the morning routine and extracurricular activities. These gents find themselves fumbling through even the basics. Ponytails placed askew, tears and crying combing through painful tangles, and ballerina bun! That’s just going too far. Let’s face it; most fathers are petrified of being tasked with doing their young daughter’s hair. Clips, braids, buns, crimps, and pigtails are all new territory for the poor male parent. 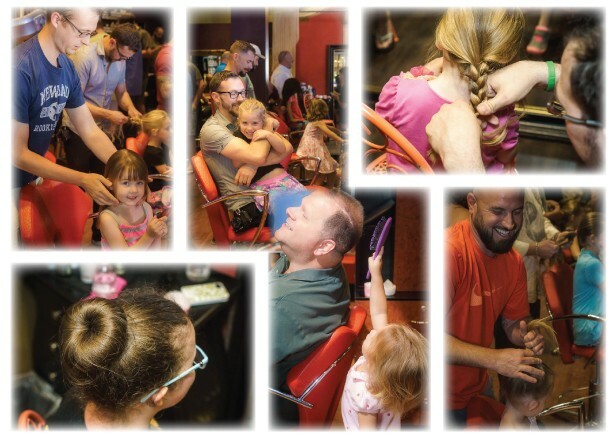 J Christian Studio launched the first Daddy/Daughter Hairstyling Class one day after Father’s Day in June. We had no idea what to expect and were surprised when people almost immediately started calling to reserve a slot. We expected maybe 15 or so. Imagine our surprise when EVERYONE who RSVP’d showed up as well as the people on the waiting list! That’s 22 Dads with daughters! These Dads took this class very seriously focusing on coiffing tips for their little princesses! Detangling, ponytail placements, sock bun (it’s quick and easy), and then braiding. They happily volunteered when it came time to switch places and let their daughter design a hairstyle for them. In the end we accomplished something pretty unexpected. We watched Dads and daughters enjoying themselves, daughters beaming with love and adoration, and Dads feeling especially connected at this moment. 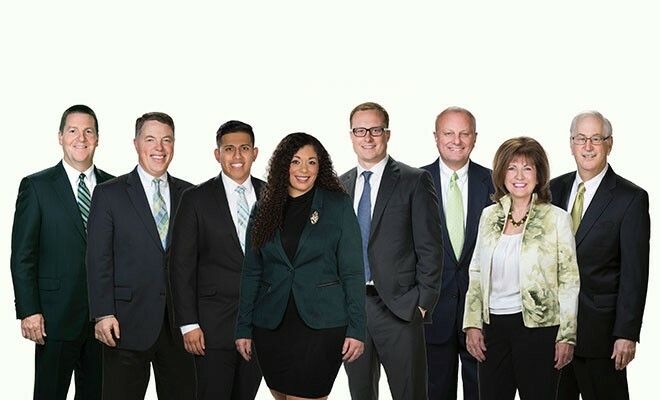 We had created a unique experience deepening the family bond. We are proud of these Dads for stepping up! We are going to continue to offer these classes for both Moms and Dads as long as the community responds. 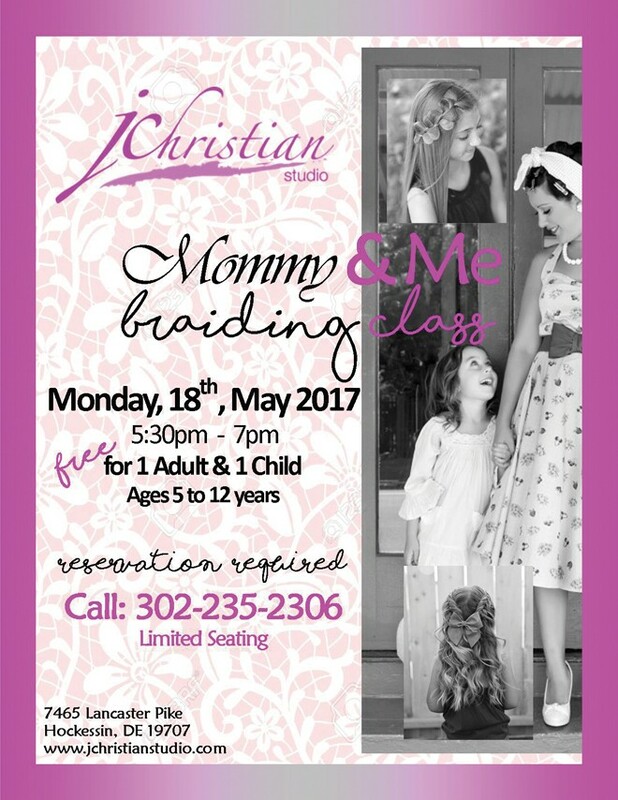 The next classes are Mommy & Me, braiding class, Monday, May 18th, 2017 and DADDY DAUGHTER hairstyling class, Monday, June 19th, 2017. This class is FREE for one adult and one child ages 5 to 12, seating is limited, and reservations are required. 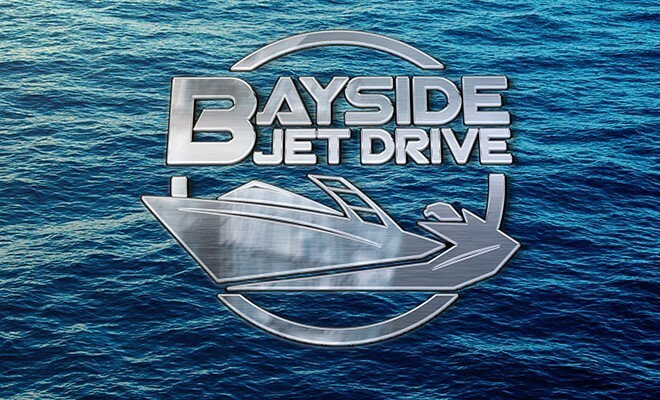 For more information call 302.235.2306. 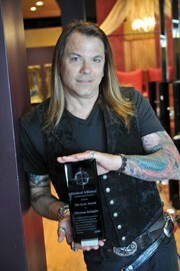 J Christian and his wife Marcy Wilkinson, own and operate J Christian Studio in Hockessin, Delaware. J Christian has over 37 years experience in this industry and is an active international artist and master educator. The Studio is a full-service, upscale salon with expertise in hair, nails, makeup, executive and standard male grooming, as well as bridal services. Next Story → Got Gray? GREAT!